The Lithuanian finance minister on Tuesday introduced to the parliament a draft 2017 budget that she says focuses on scaling down social exclusion, beefing up national defense and financing the necessary structural reforms. 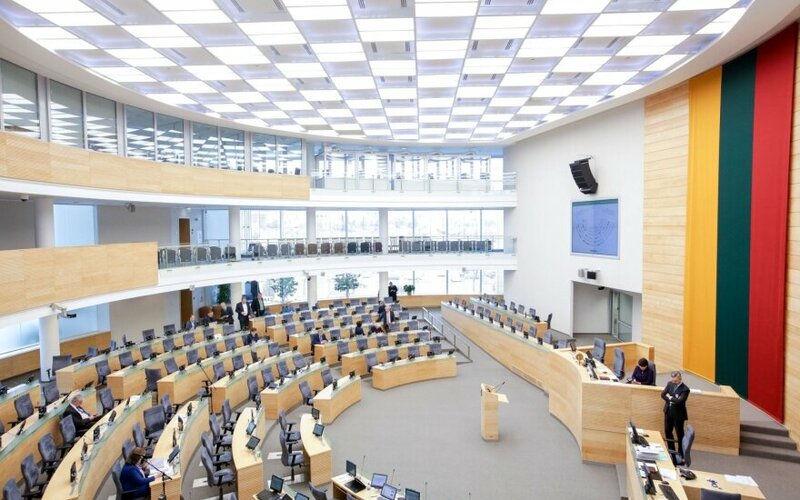 Rasa Budbergytė underlined that all possibilities for increasing budget expenditure had been exhausted and any further spending growth would breach fiscal discipline rules. Opposition lawmakers criticized the draft budget submitted by the outgoing government as "a semi-finished product" that should not be taken seriously, saying that the next Seimas that will convene on November 10 after the elections will have to make significant adjustments to it. "In order to reduce social exclusion, we are reducing the taxation of personal income by raising the non-taxable personal income tax threshold from 200 euros to 310 euros and the additional amount of non-taxable income for each child from 120 euros to 200 euros. This measure will increase the income of lowest earners and people with children," Budbergytė said while presenting the 2017 draft budget to the parliament. "The total public sector deficit, including the central government budget and the budgets of Sodra and the Compulsory Health Insurance Fund and other budgets, in 2017 will account for 0.8 percent of GDP," she said. The minister attributed the planned deficit to two factors: the so-the new social model, a package of legislation on structural labor market and social reforms that will take effect on Jan. 1, and the planned increase in the non-taxable personal income tax threshold. She underlined that the draft budget complied with the fiscal discipline rules. Lithuania's GDP is forecast to grow by 2.7 percent in 2017. Consolidated central government and municipal revenue, including EU investment and other international support funds, is expected to grow by 5.9 percent next year compared with this year to 9.997 billion euros and appropriations are projected to increase by 504 million euros to 10.58 billion euros. The central government's revenue should rise by 5.3 percent to 8.476 billion euros and appropriations should go up by 372 million euros to 9.59 billion euros. Total tax revenue is expected to grow by 8.8 percent to around 7.282 billion euros. 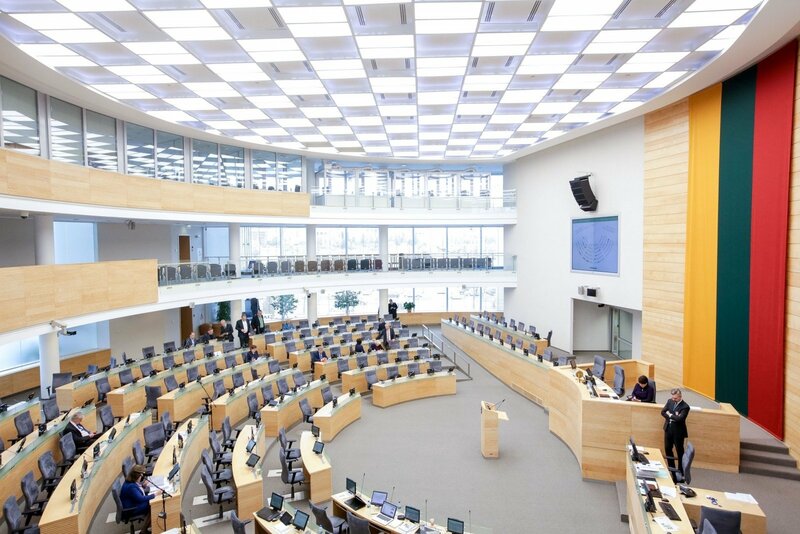 The new Seimas is to hold its first debate on the proposed budget on Nov. 25 and is likely to send it back to the government for improvement. A second debate is to be held by December 18. Lithuania's Cabinet of ministers will Wednesday open discussions into the next year's budget draft.